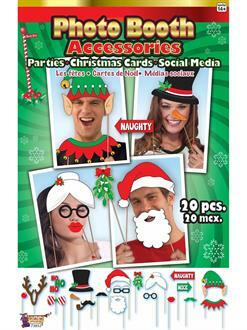 These Christmas photo booth accessories are sure to provide hours of fun for adults and children. Just set up a camera and let your guests pick their favorite ones to pose with. 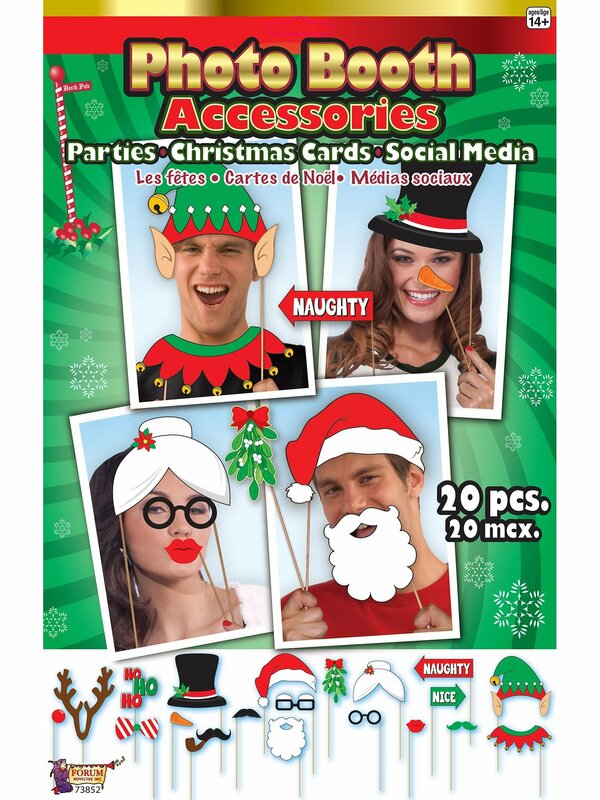 It includes 20 pieces with all sorts of cool characters like Santa, Mrs. Claus, Frosty, Rudolph, and more to choose from.